Mixing patterns from my closet? Bring it on. Mixing patterns in my home? I’m a little less comfortable there. 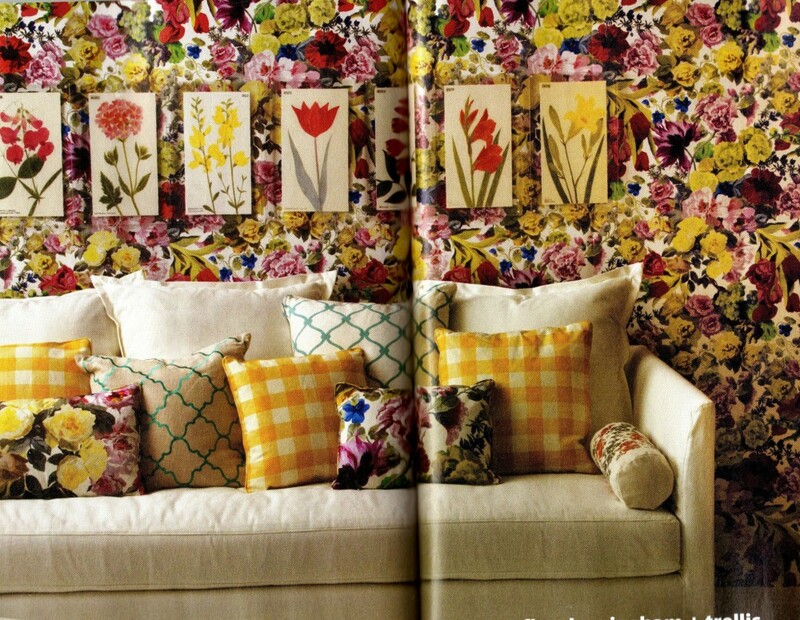 I perked up and listened when Real Simple featured a spread on mixing bold prints in this month’s issue. While I’m probably not adventurous enough to wallpaper my living room with a dense floral pattern, I do think I can learn a lesson or two about adding a few more patterned throw pillows into the mix. What about you, do you experiment with different patterns in your space? Polaroid gallery. A wedding cardigan.